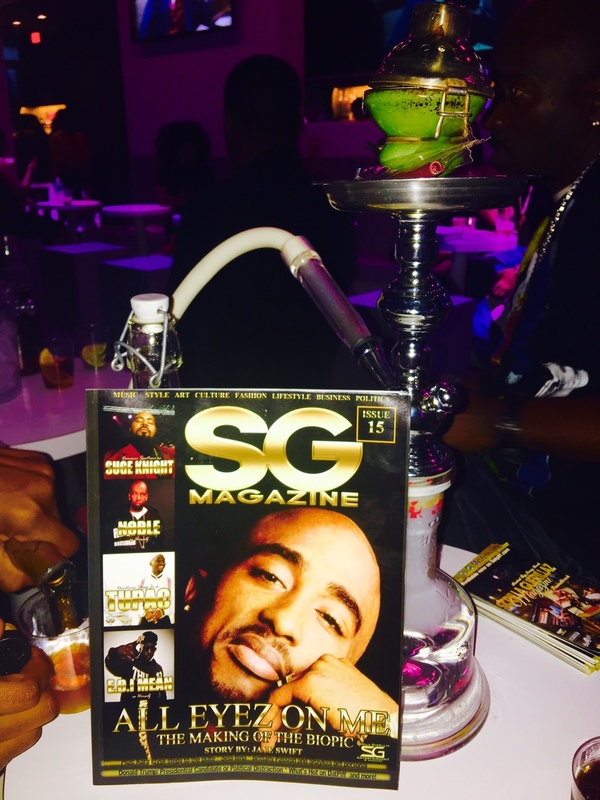 Scrilla Guerillaz Magazine has been refined in class, etiquette, and style. We hold ourselves true to the ideals of great character, kindness, integrity, and chivalry. New Look same grind. IF YOU AHAVEN'T ALREADY, CLICK ON THE MAGAZINE TO GET YOUR COPY NOW! 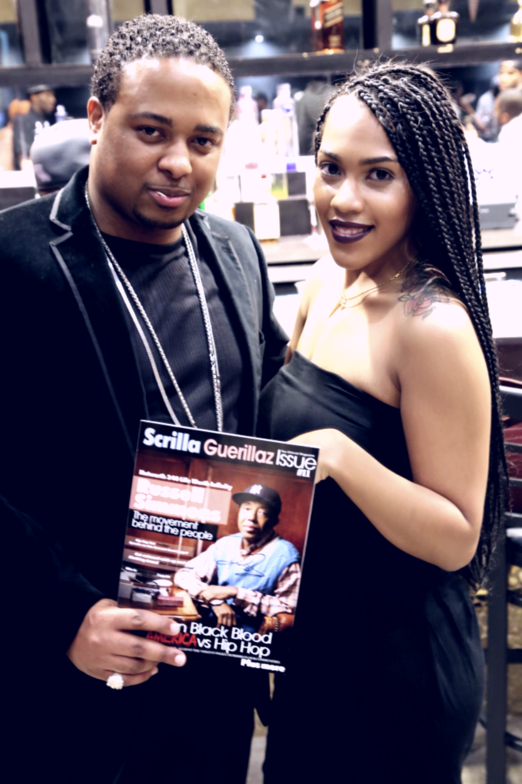 R&B legend Case drops by Scrilla Guerillaz Magazine headquarters in ATL for interview and a good time over drinks. Hosted by Daze, Co-host Brooklyns Finest and special appearance by Chrisy Chris. 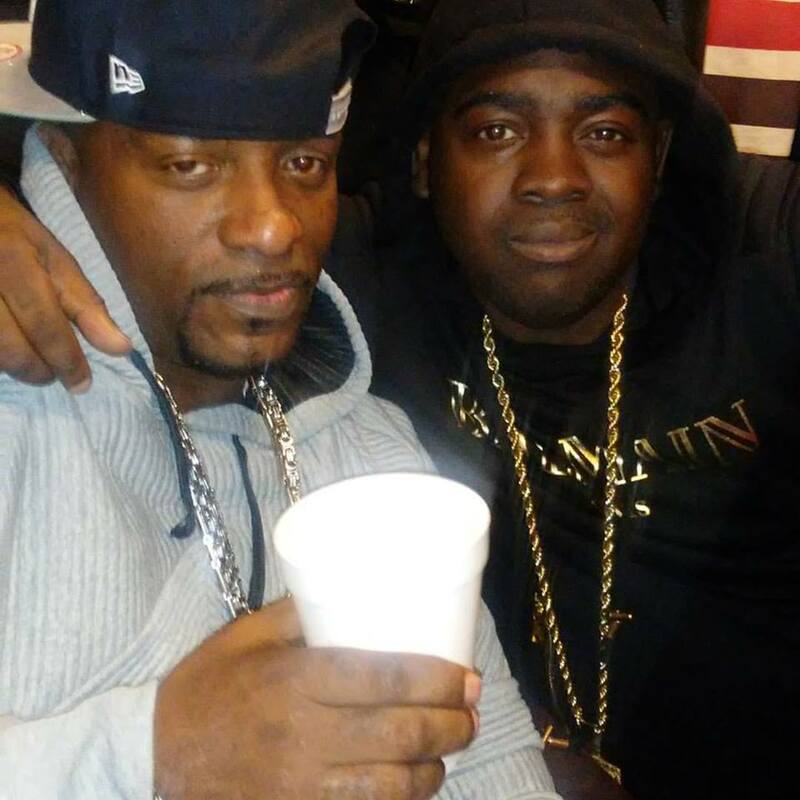 Case talks about new music, complicated relationships, and opens up about performing Touch me Tease me without Foxy Brown, and his history in the music business. 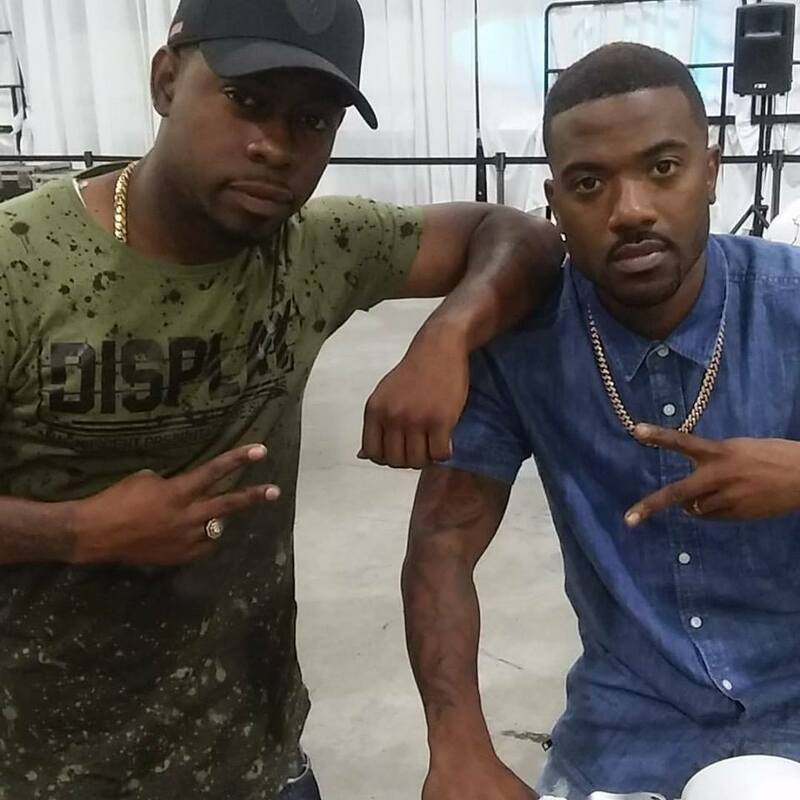 SCRILLA GUERILLAZ MAGAZINE LIVE W/ G-Unit recording artist KIDD KIDD PT.2, includes freestyle, transition from Lil Wayne's Young Money to working with 50 Cent and lots more. 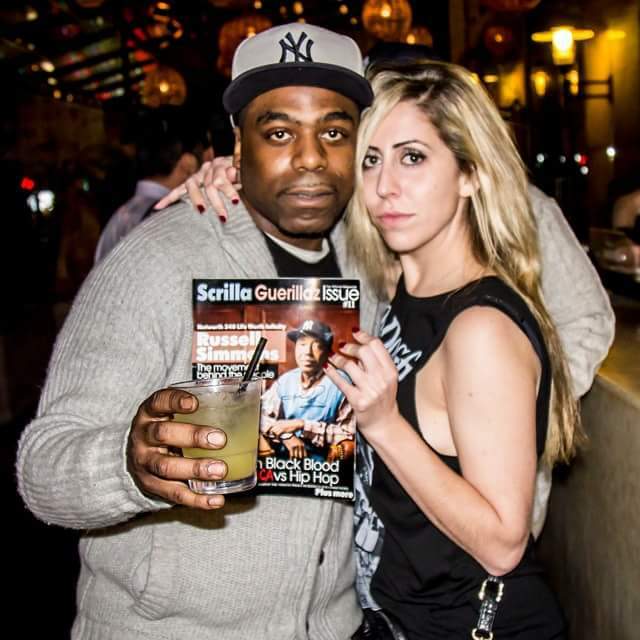 Scrilla Guerillaz Magazine go Live w/ Instagram sensation @IHATEGHETTOBARBIE at Highly Unique Radio each and every thursday from 9pm to midnight. You never Know who gonna pop up..
Actress Amahre Palmer sits in at Scrilla Guerillaz Magazine w/ host Daze and co-host Brooklyns Finest at the ATL headquarters. Reflects on her involvement with the Tupac biopic "All Eyes On Me" and tells her thoughts on the film. 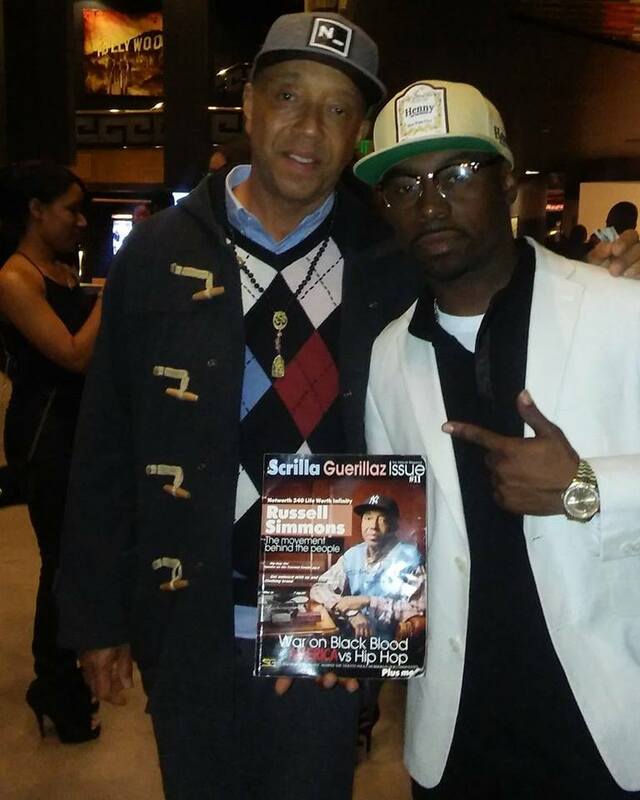 Frankie Smallz signed on to work with Scrilla Guerillaz Magazine in October of 2018. 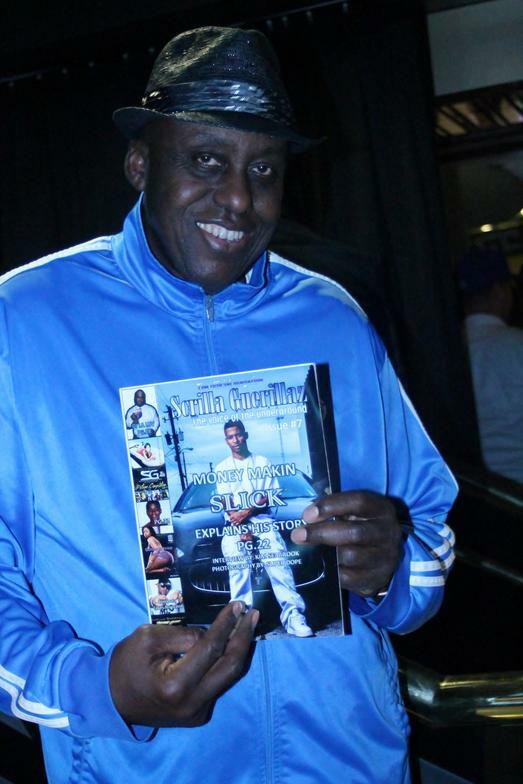 Frankie Smallz is now featured in Scrilla Guerillaz Magazine #22 and currently is rated #1 on the top DRT independent hip-hop and R&B charts. Good Job Frankie Smallz! Hip-Hop recording artist Denze was featured in issue #23 and emerged out of the shadows since his debut. Check his latest single “The Blow Up”. Bio: DenZe was born on February 17, 2000, in Harlem New York, is an upcoming musician who currently resides in Schenectady, New York. His genres include light r&b and rap. He dropped his first project over the summer titled “Extraterrestrial” currently on all streaming platforms. Has performed at multiple venues opening up for artists like ASAP ant, KSupreme And Gherbo with a artist named Hollyhood Shumpoo. DenZe is also associated with the group UnLuckyAsf, but currently has his own group filled with young artist that’s goes by the name “Cosy”. DenZe is also the cousin to the artist “ASAP Tyy”. Meet recording artist MONROE. He has loved music for as long as he can remember. As a teenager, he had originally planned to pursue a career in film making, but later decided to focus on music. MONROE got his start in the music business recording demos and performing at local nightclubs in Virginia, Maryland, and Georgia. He parlayed his success with the release of his Hit single, “ Wish I Never Fell In Love.” The song garnered favorable reviews from local media and set the tone for several follow-up songs, which has already begun to create a buzz in Atlanta Ga, Maryland and Virginia. His Follow up single “Lets Make a Movie” hits home aswell. Beautiful plus size professionals takes stand to encourage others in the business. Featuring Chrisy Chris, Zyoness, Curves In the Streets, Royalty, Miss Diva Kurves, Crystal Daniels,Troyia, Bianca Williams and more..
Scrilla Guerillaz Magazine and Entertainment Company founded in the year of 2011, is an organization that promotes a wide range of individuals including but not limited to vocal artists,entrepreneurs,models,and entertainment companies.In order to provide our readers with a wide range of high quality and diverse material we cover high profile events and hard to obtain interviews.We pride ourselves on being the voice of the underground.Our dedicated and experienced staff partner with you in collaberative effort to ensure your purpose is displayed with style and quality and has a visual impact that the readers will not forget!